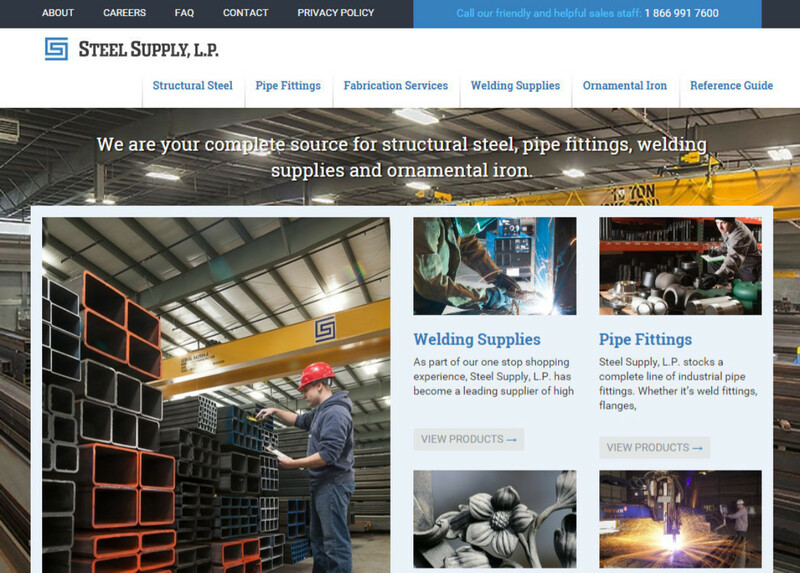 Steel Supply LP was a brand new site being built from the ground up to replace an aging site without a CMS. 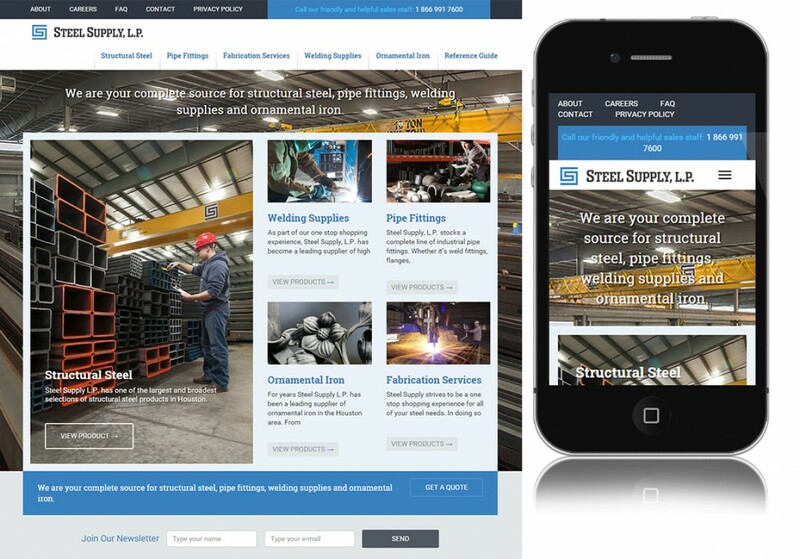 The new site makes it easy to find the various products and sub categories of those products. Site design and project management by Design by Hawkeye.